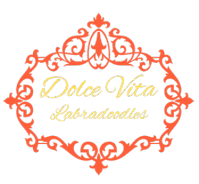 At Dolce Vita Labradoodles we hand raise and produce outstanding authentic Australian Multi-Generational Labradoodles. 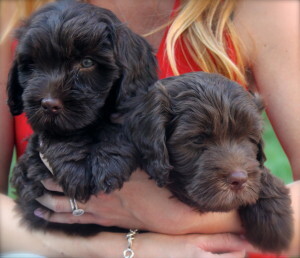 Our puppies are raised inside our home as part of our family. 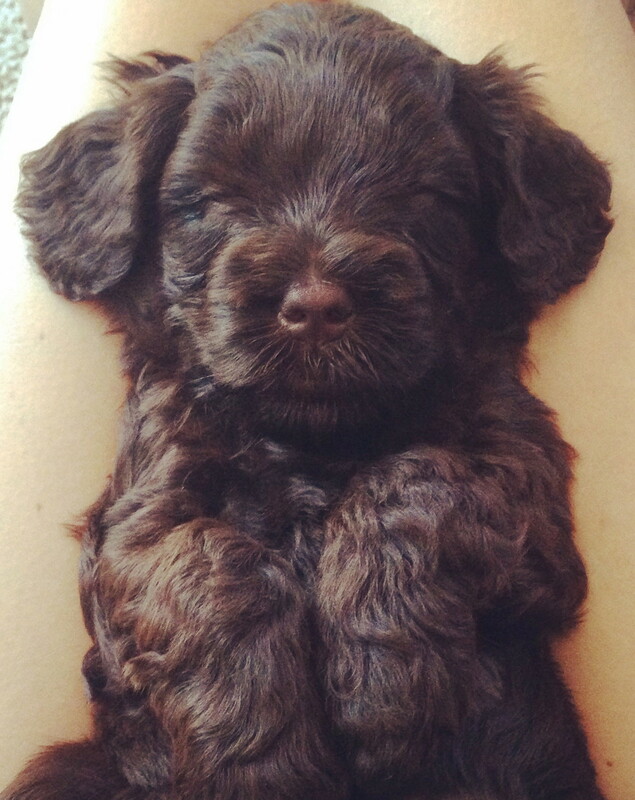 They are given love and attention from birth until going home. They will come to you vet-checked, vaccinated, dewormed, and microchipped, and already started on crate training/potty training. * Non shedding & allergy friendly.